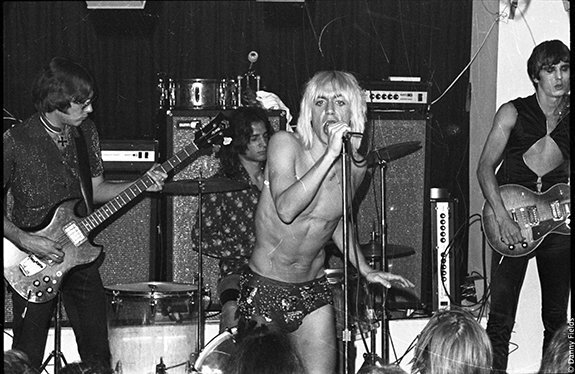 Punk pioneers, The Stooges, receive the deluxe rock doc treatment in the entertaining, funny and illuminating Gimme Danger. Makes sense that indie king, Jim Jarmusch, tells the story of the iconoclastic band that hailed from working class Michigan during the flower power era then roared across stages and recorded three seminal albums before drugs poisoned the band. 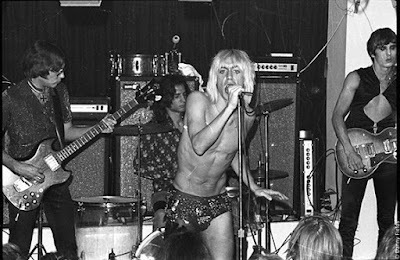 Stooges' front man, Iggy Pop, dominates the storytelling and it's clear he's the driving force throughout the band's frenetic history. Iggy's reminisces are detailed and warm. It's jarring to see him (as young James Osterberg) in old photos wearing suits and posing with his early bands behind drum kits (he started as a drummer). Blues freak Osterberg then travels to Mecca (aka Chicago) and gradually finds his voice by banding with the Asheton brothers, Ron and Scott, and a bassist, and mentoring under rock revolutionaries, the MC5. 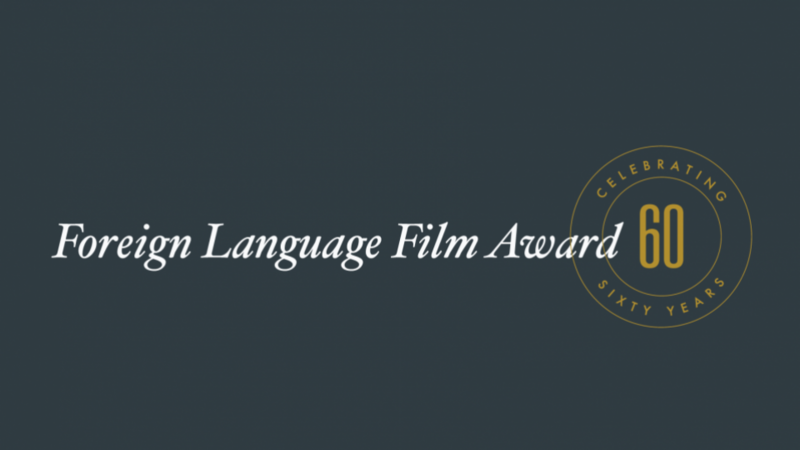 Eighty-five countries have submitted films for consideration in the Foreign Language Film category for the 89th Academy Awards. Yemen is a first-time entrant.